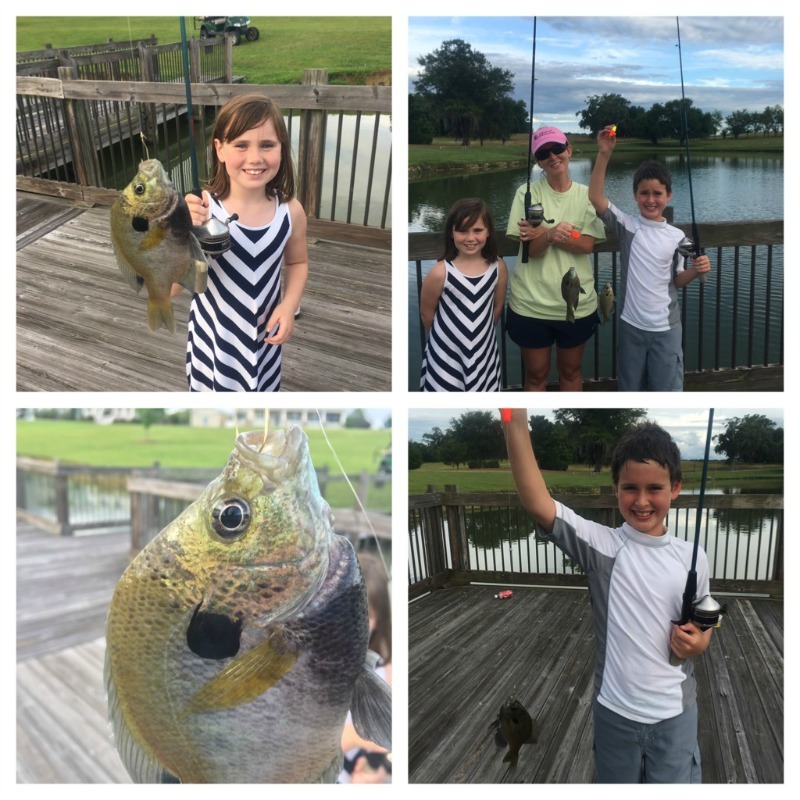 This family had a great day on Lake Cameron at The Waters in Pike Road, AL. What a great way to spend a fun afternoon. Thanks for sharing your memories with us!